Cooperative first-person shooter dated for Switch. 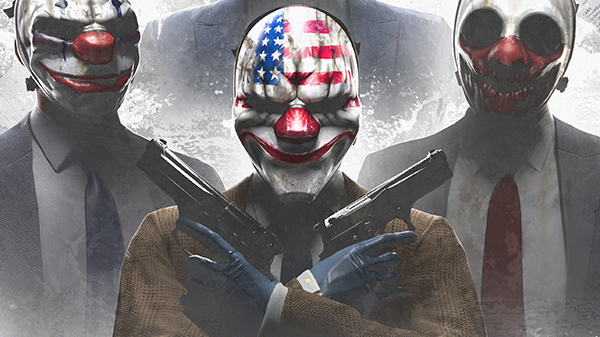 Payday 2 will launch for Switch on February 27 in North and South America, and February 23 in Europe and Australia, publisher Starbreeze Studios announced. It will be digitally as well as physically through distribution by 505 Games. Payday 2 first launched for PlayStation 3, Xbox 360, and PC in August 2013, followed by PlayStation 4 and Xbox One in June 2015, and Linux in March 2016. It has seen more than 160 paid and free updates since its initial release.